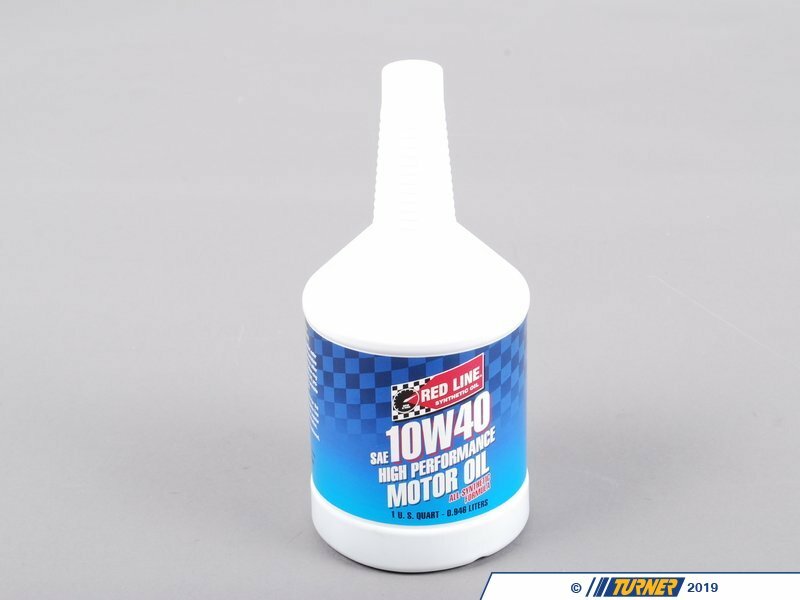 Red Line 10W40 synthetic motor oil. 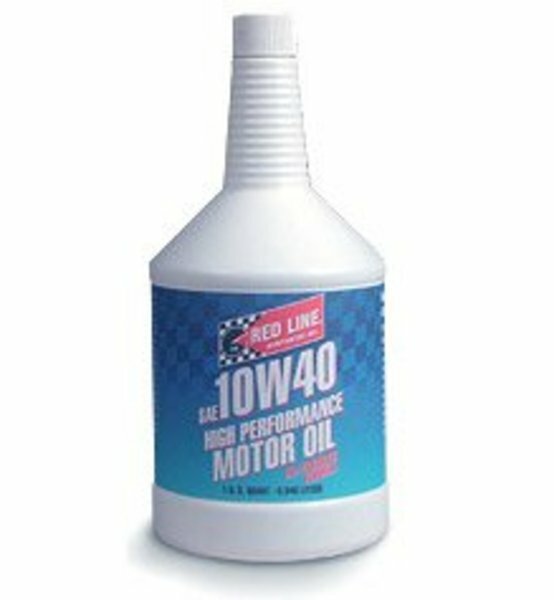 We have been using RedLine Oil in our street cars and race cars for years. Hands-down, it is the Number One brand of high performance lubricant for BMWs. Best choice for engines that typically run high oil temperature or for engines in daily-driven vehicles regularly operated in hot weather. 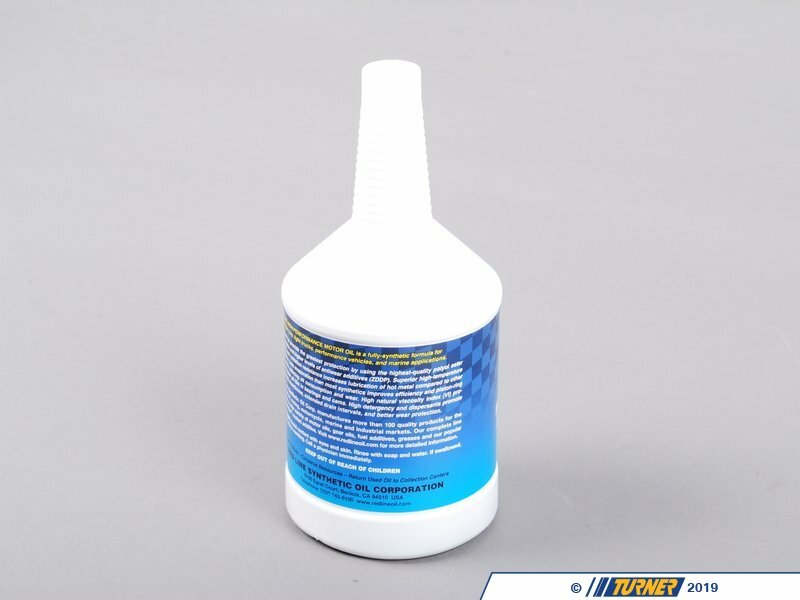 Great for medium and heavy duty gasoline engines in trucks. Best choice for high-performance engines that see street/strip or track activity. Features a thicker oil film at operating temperature than a petro-based 20W-50.